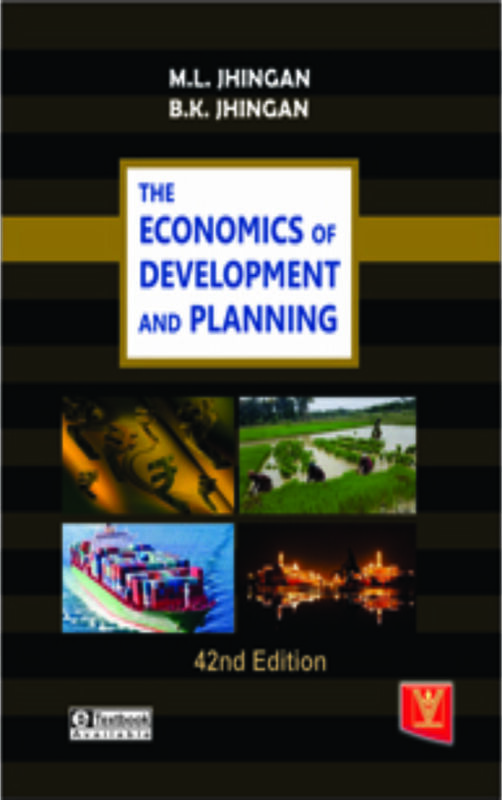 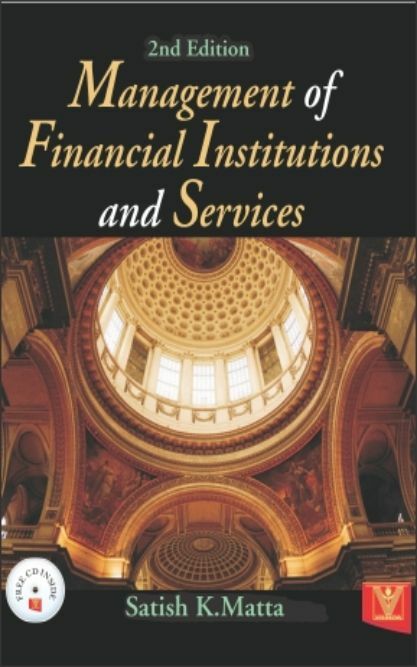 The primary purpose of this book is to instruct students in the economic aspects of energy issues, and I would be neglecting in my duty if we failed to point out point out the ways in which certain policies or practices followed by energy companies, by OPEC, or by importing governments may act counter to the goal of economic efficiency. 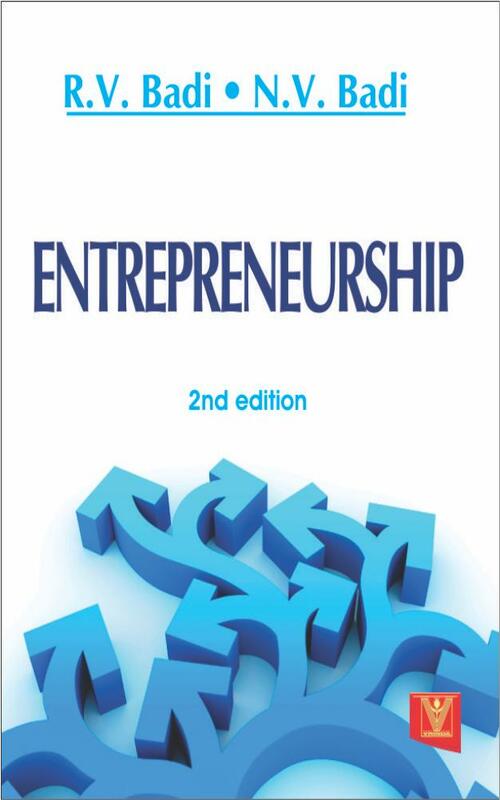 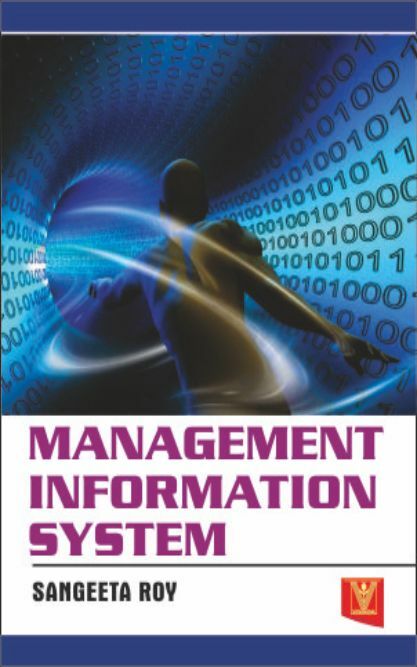 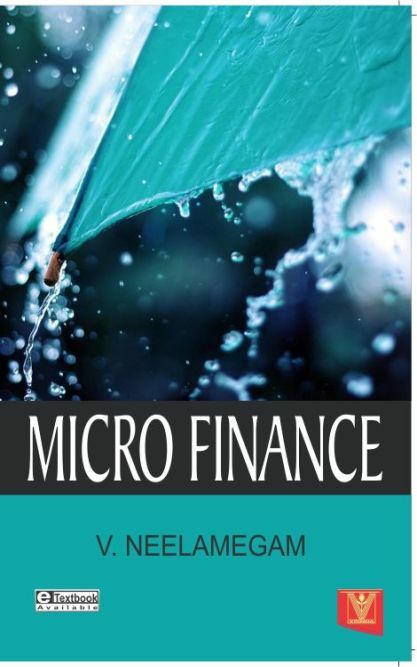 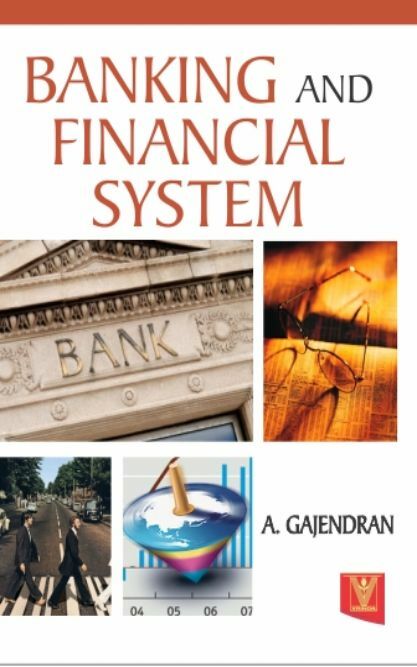 The book incorporates various aspects of Microfinance with suitable case studies. 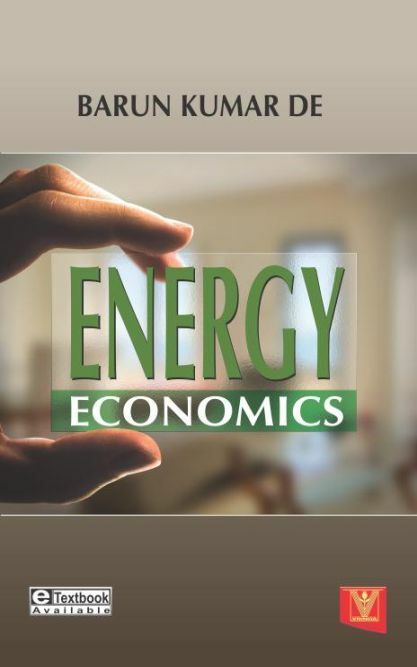 Every possible effort has been made to explain the subject matter in a lucid and easily understandable style and language. 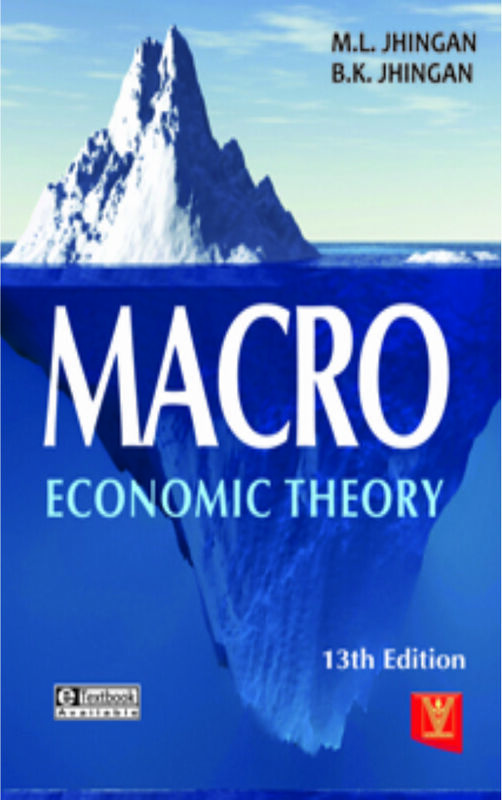 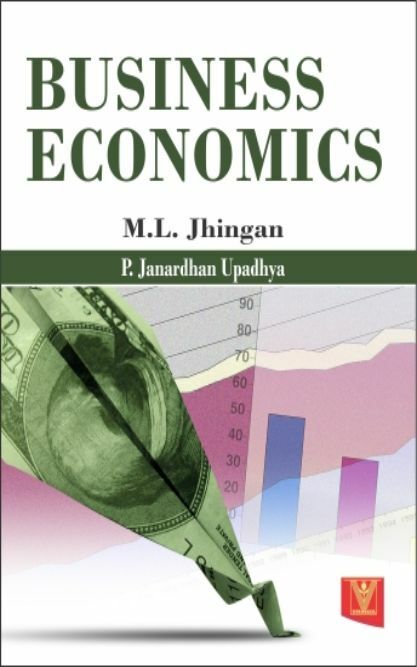 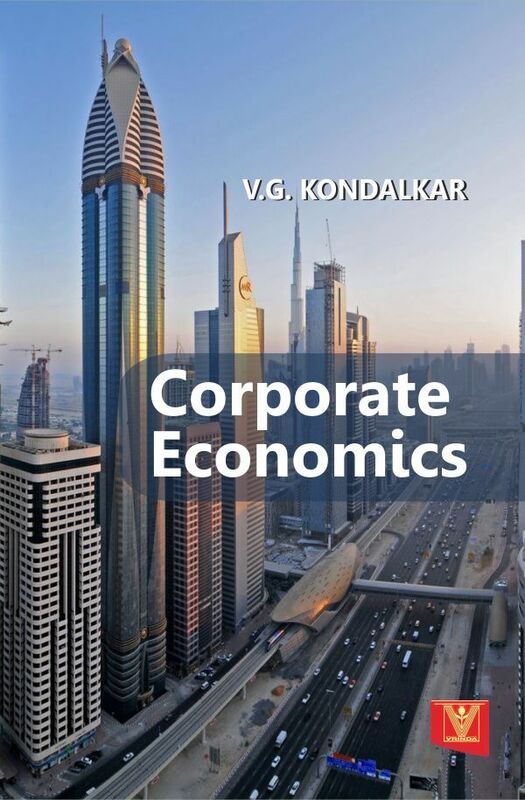 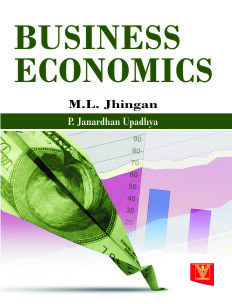 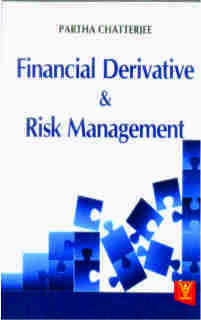 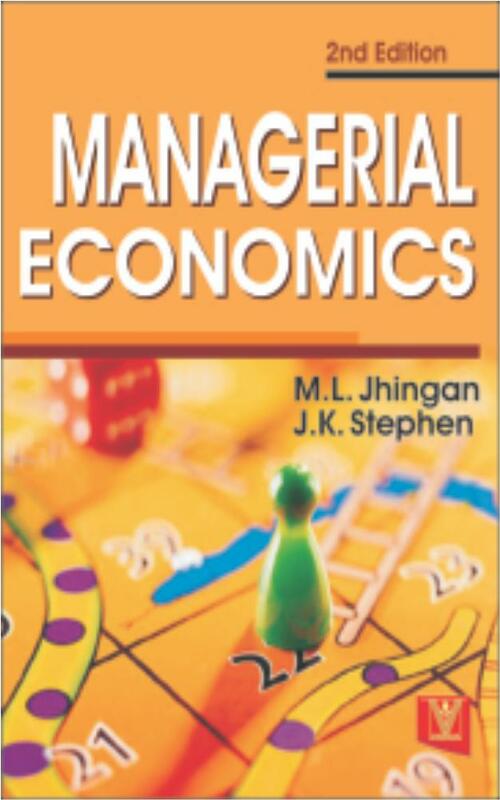 Corporate Economics has been introduced as a new topic at undergraduate level in different universities. 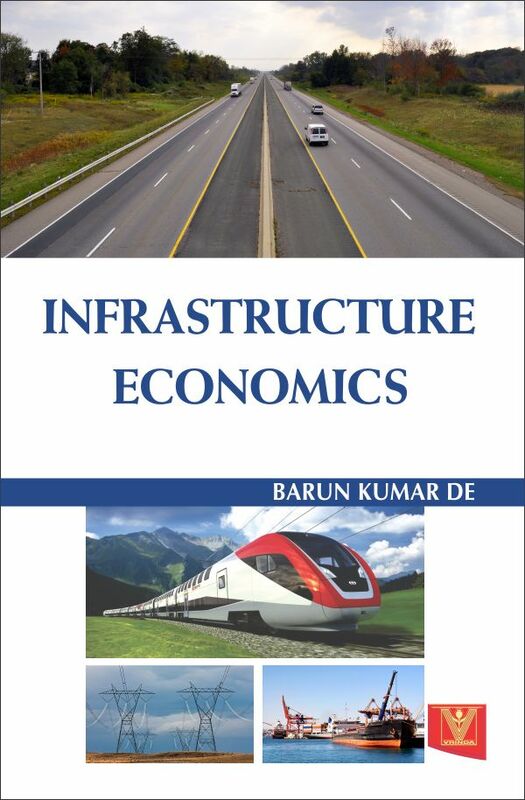 Infrastructure Economics has been introduced new topic at Undergraduate and Graduate level in different universities. 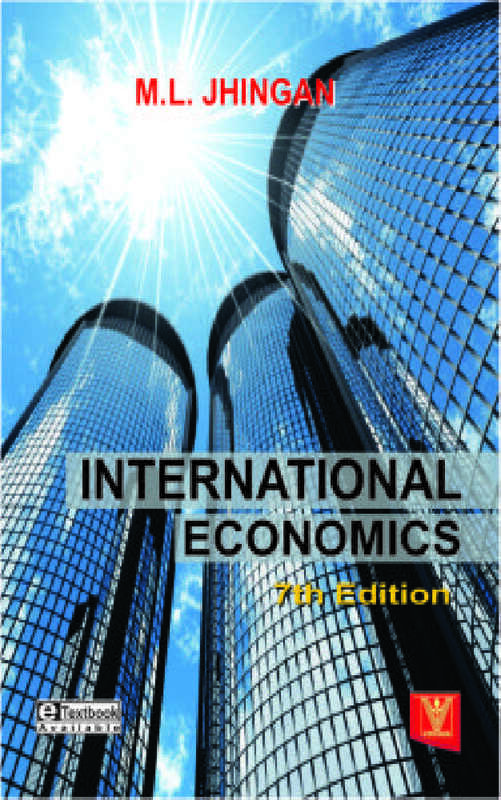 We welcome new projects and manuscripts on textbooks. 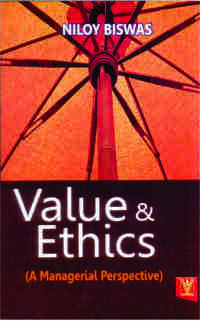 If you wish to join our team, please do write to us or e-mail to info@vrindaindia.com.